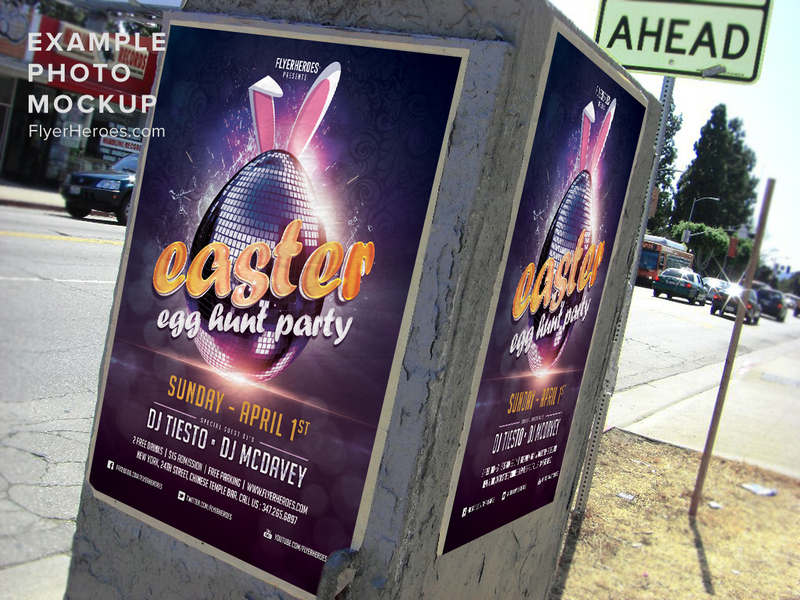 Hire actresses to dress up as adorable “bunnies’ and have them hand out chocolate eggs and Easter Party flyers in front of busy restaurants and clubs. 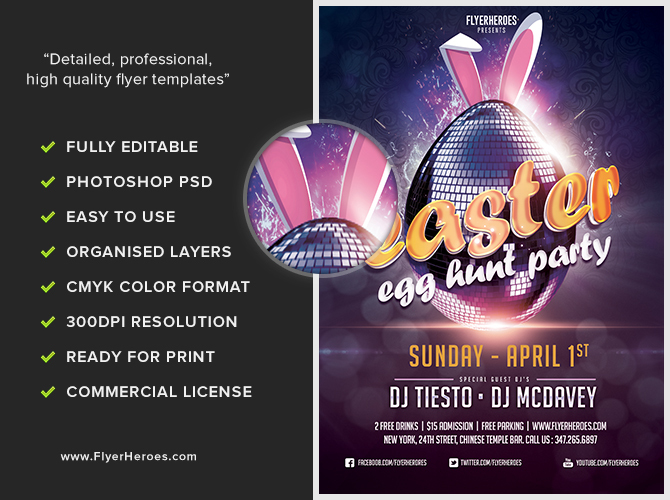 Create a postcard mass mailing using the digital image of the flyer to promote your Easter event. 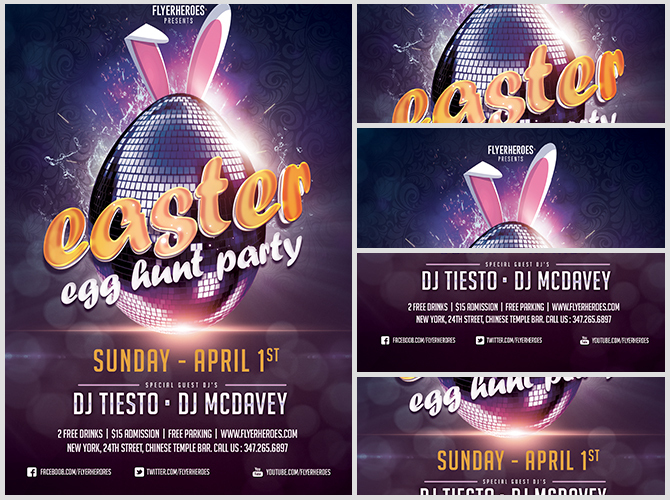 Leave stacks of flyers at colleges, hair salons, gyms, pubs, and restaurants. 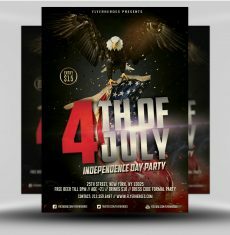 Insert the flyer into social media posts or run a local, targeted Facebook ad using the flyer’s image. 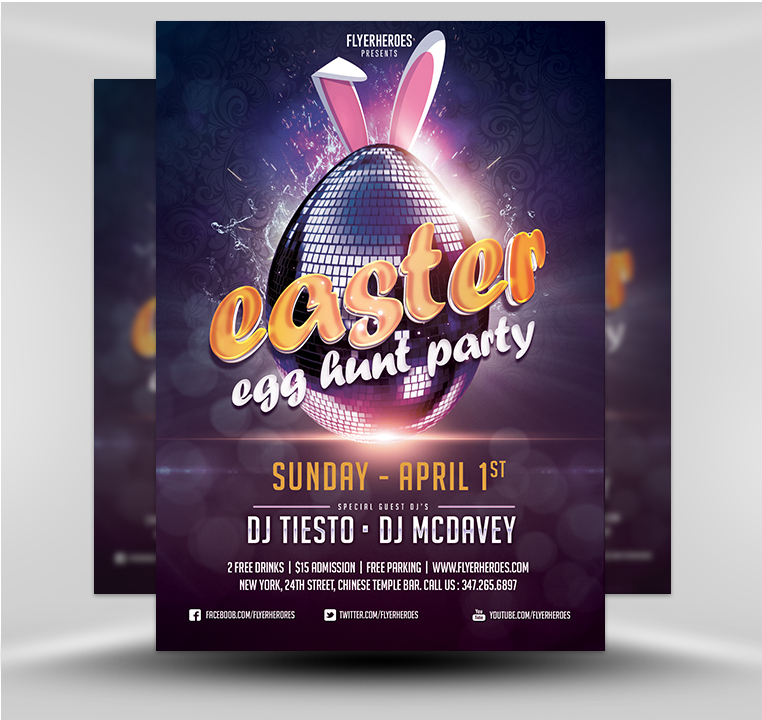 Hand out the flyers in front of candy stores, floral shops, and places where people go to prepare for Easter celebrations.